Weaving Tides is an isometric singleplayer adventure game for PC/Mac set in a completely woven world. 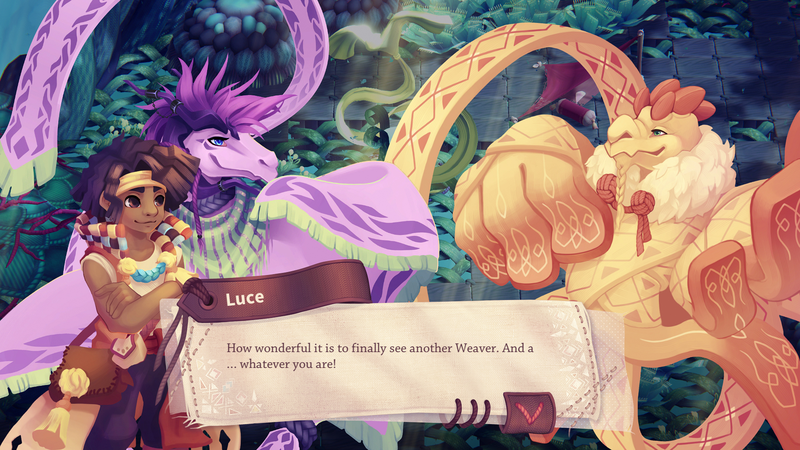 As a human child you befriend and ride the weavers which are dragon-like, flying creatures with an endless ribbon tail. 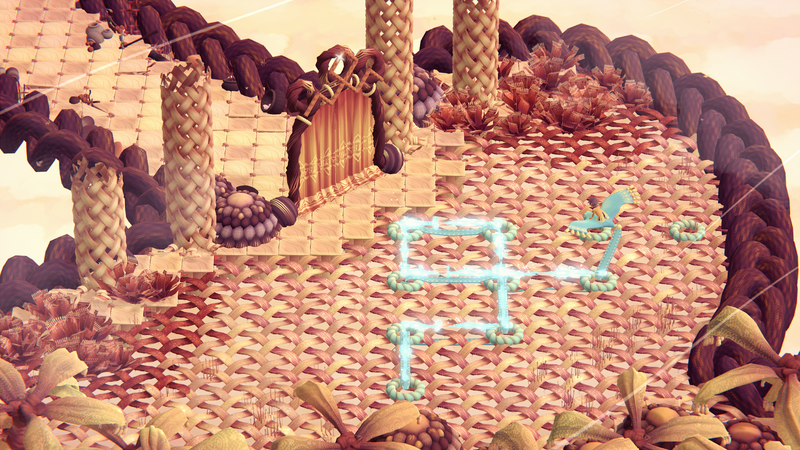 Along the way you will use the weavers’ unique stitching styles to overcome torn up areas and quirky creatures. Travel through the world’s manifold layers and visit villages made of cloth on your quest to investigate the whereabouts of your parents. Weaving Tides is currently in a pre-alpha state. After seeing a curious looking tree during a stroll whose bark looked like it was woven Verena (Ren) Demel, Creative Director and Co-Founder of Follow the Feathers, imagined a completely woven world and wondered about it’s inhabitants. What would the environment, the creatures and their lifestyle look like? Who could have created it? 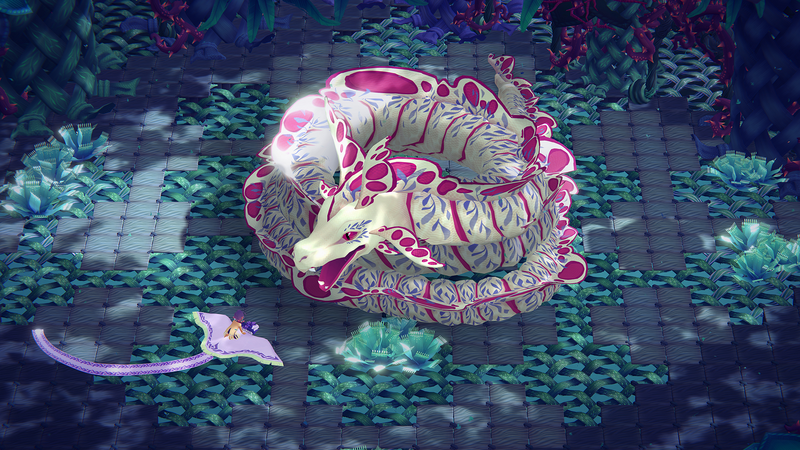 For about a year she kept revisiting this idea again and again until it developed into an actual game idea about dragons called Weavers with ribbon tails who could stitch through the surface of the world. She arranged a presentation and pitched it to her team who were thrilled by the idea. They did a game jam within their team to explore the games possible mechanics for a span of 24 hours to determine whether they should further pursue this idea. After this it was clear that they wanted to keep going. 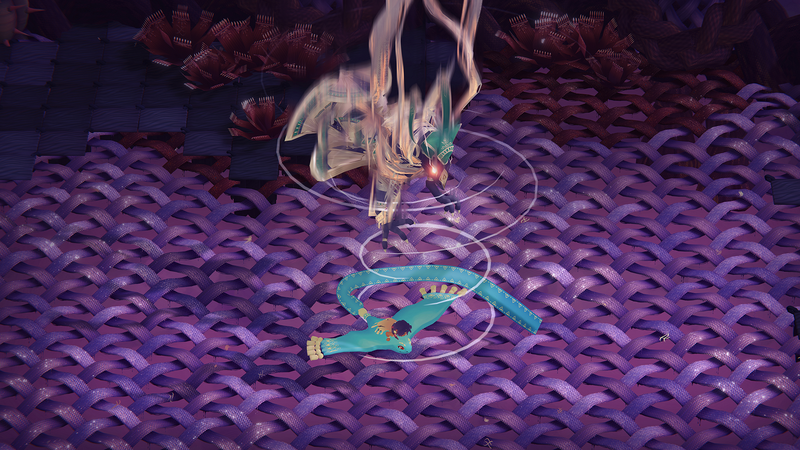 "Weaving Tides is an ingenious isometric stitch-em-up with a charming art style"
"Weaving Tides relies on a unique textile world and an unusual game mechanic. (translated from german)"
"This indie game is sew fascinating!" "Weaving is the focal point of his work - but instead of a loom he uses the computer (translated to English)"
We’re a small independent studio from Vienna, Austria. For the past five years we have worked together as a tight-knit team and developed our games - YoKaisho and NIVA - which were honored with various international awards and nominations. We thrive to create family friendly experiences which captivate our players through their curious game mechanics and mesmerizing art style. 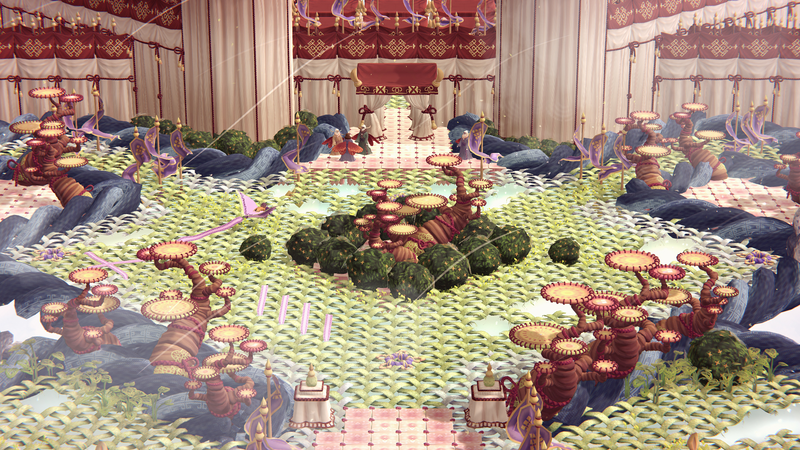 We are currently working on our next game: Weaving Tides.